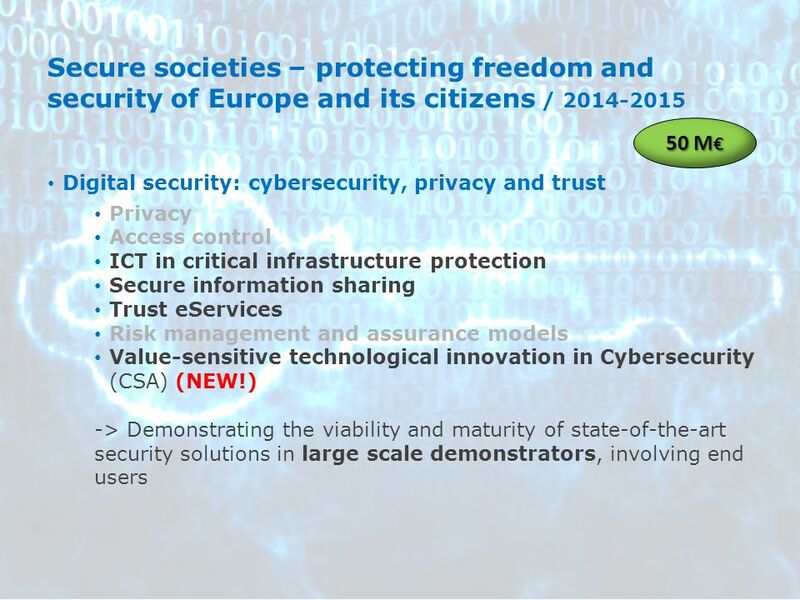 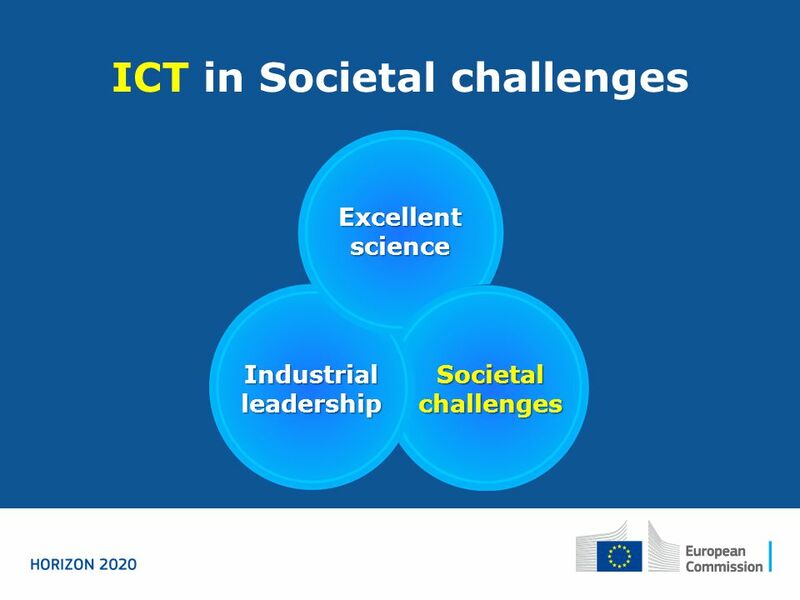 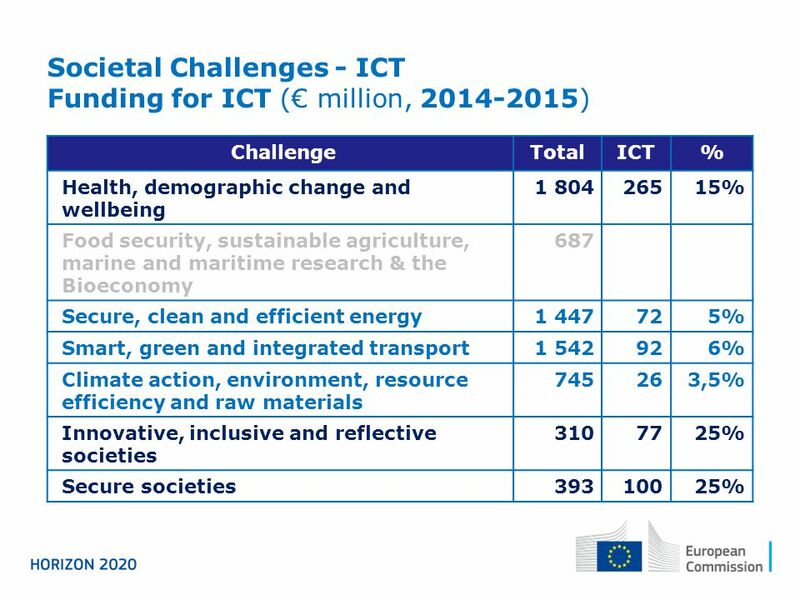 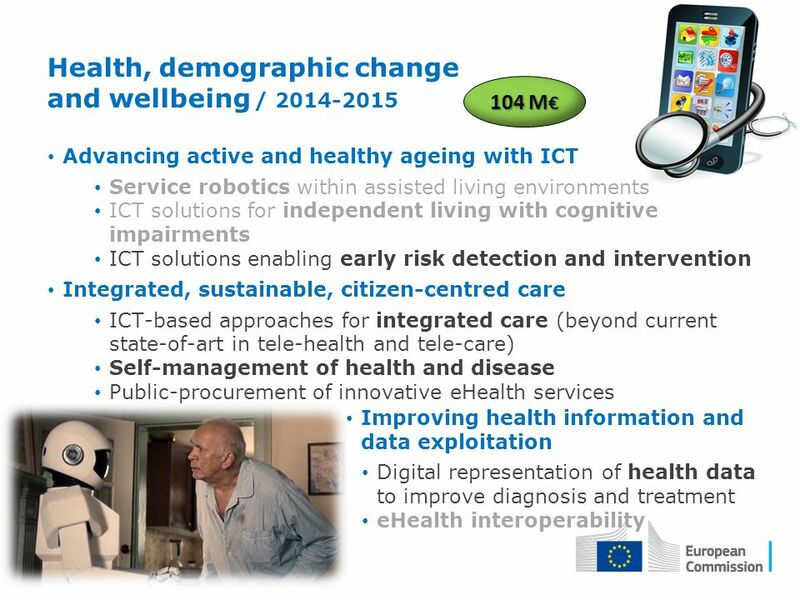 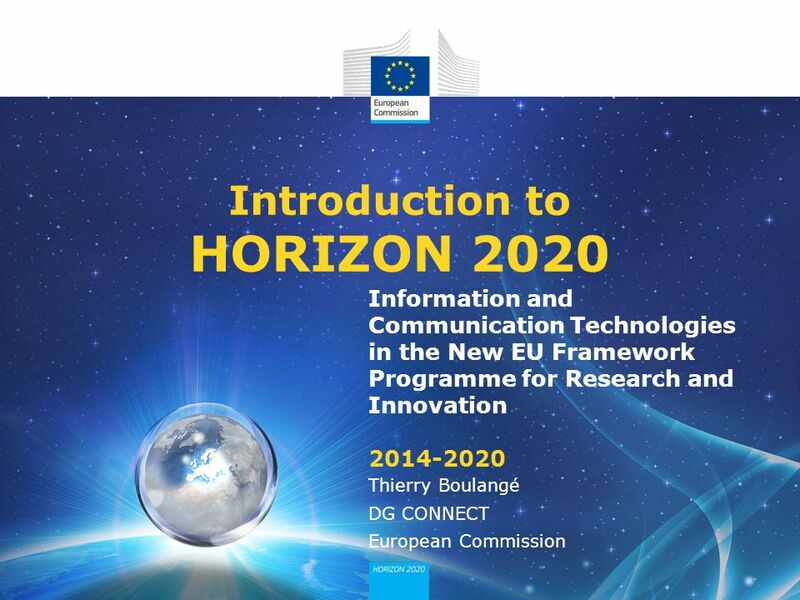 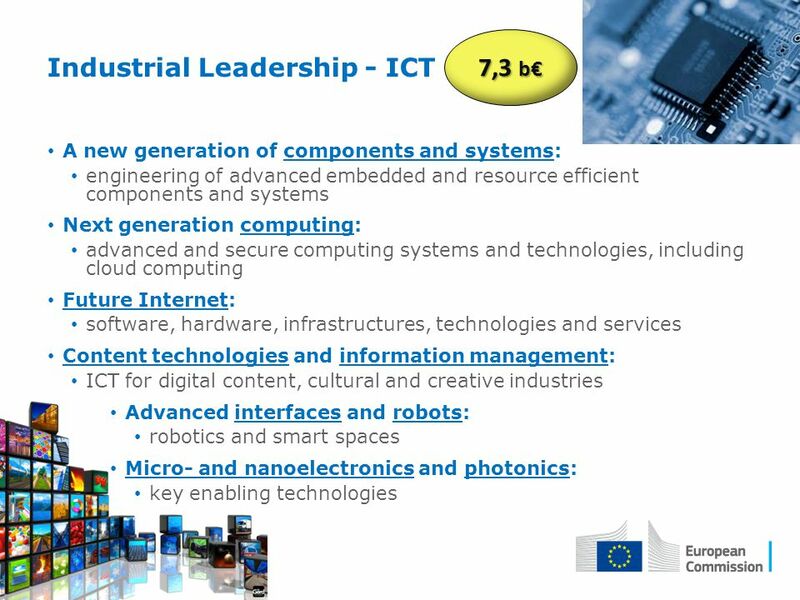 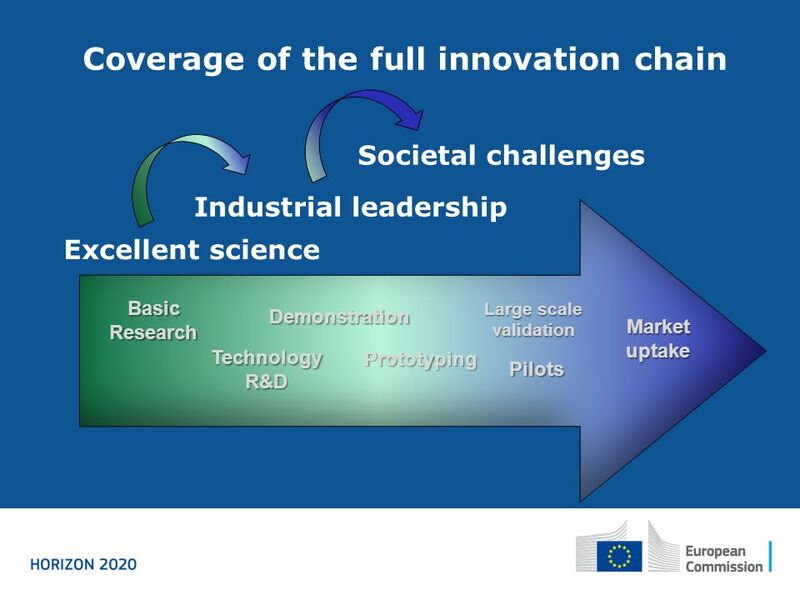 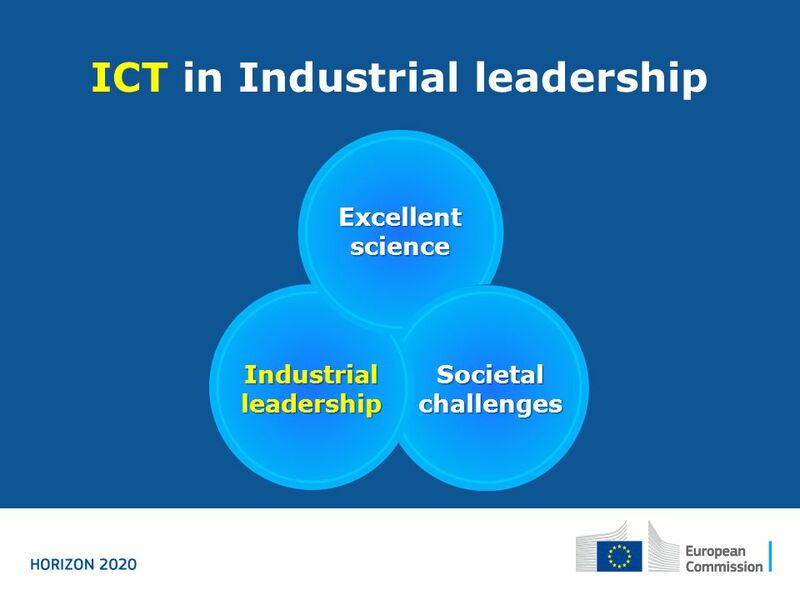 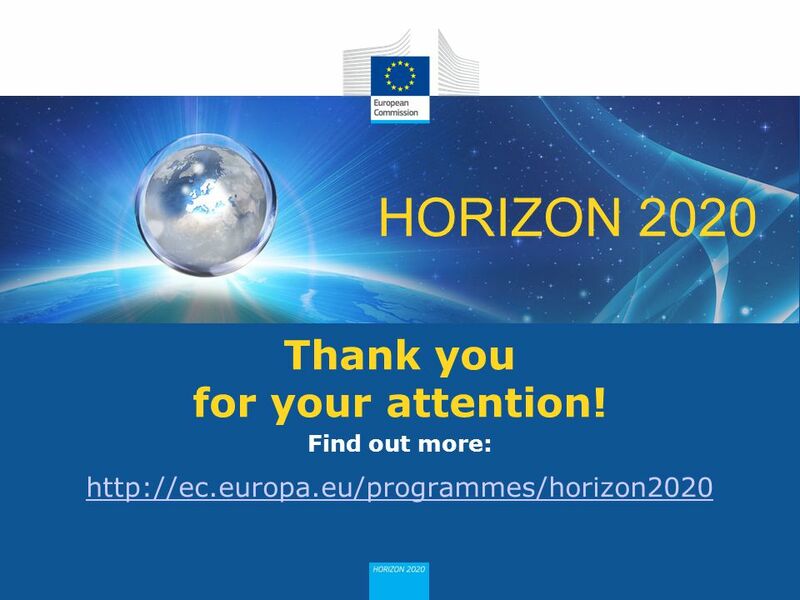 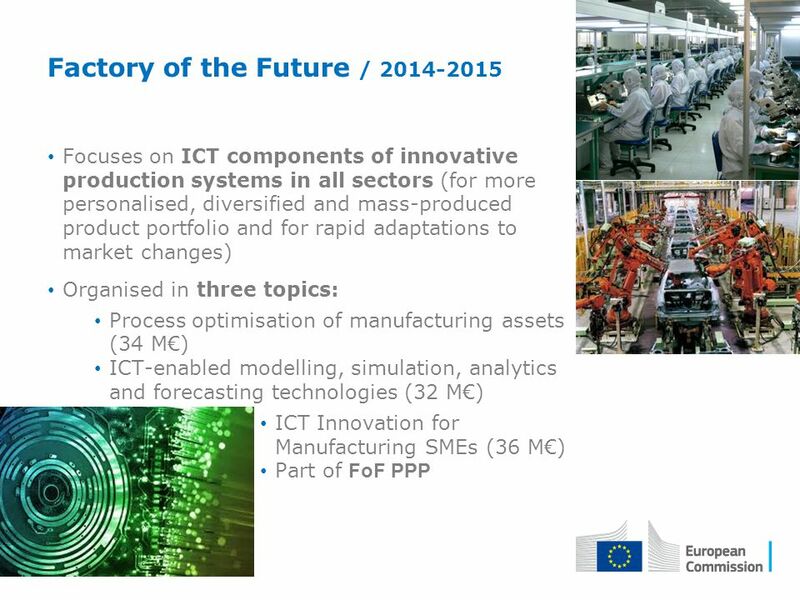 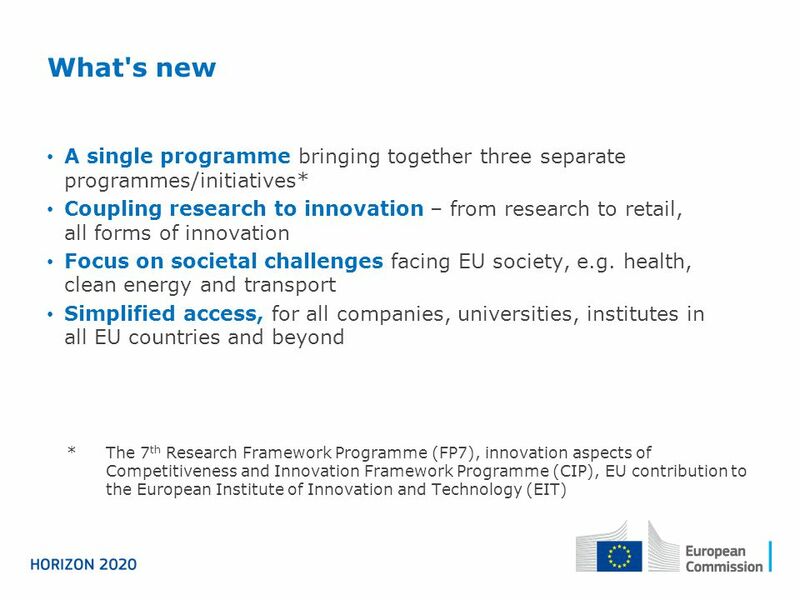 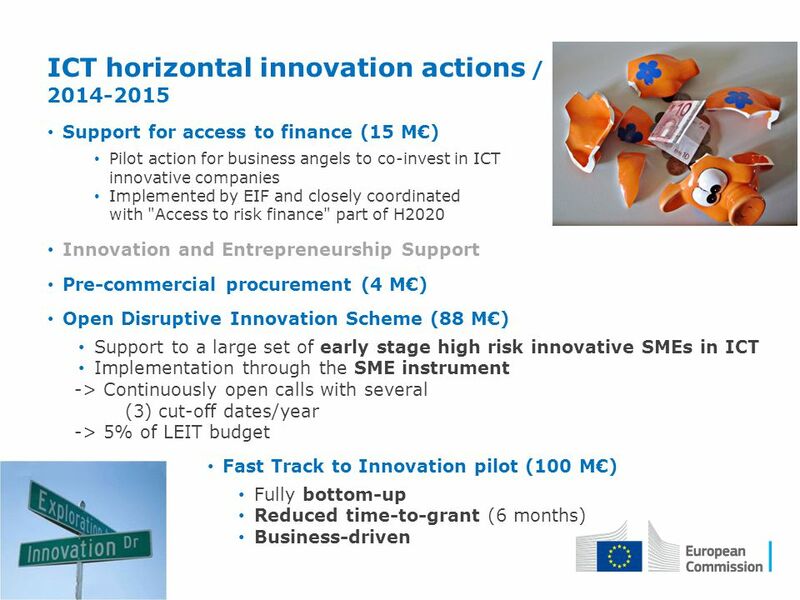 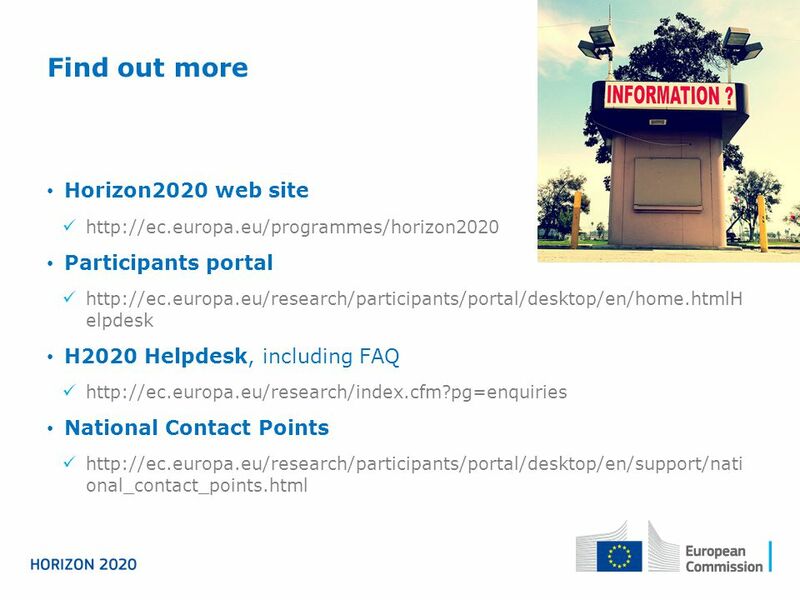 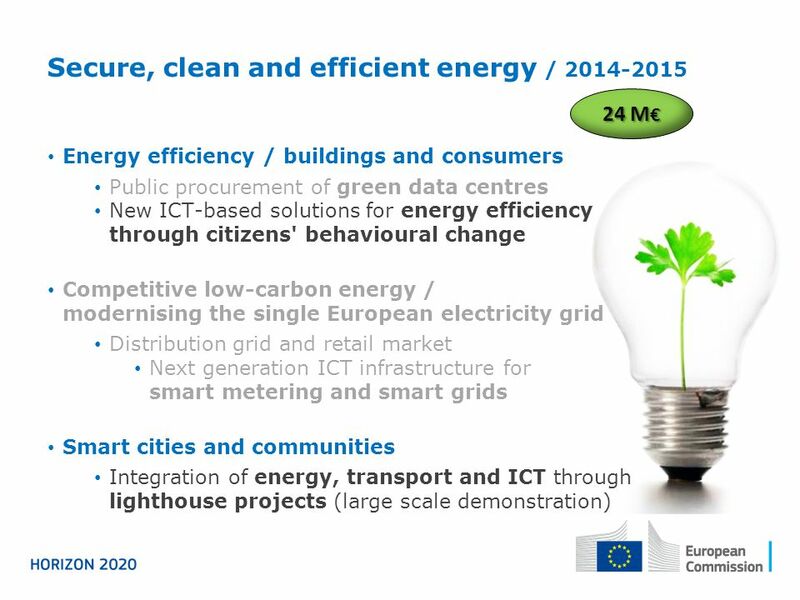 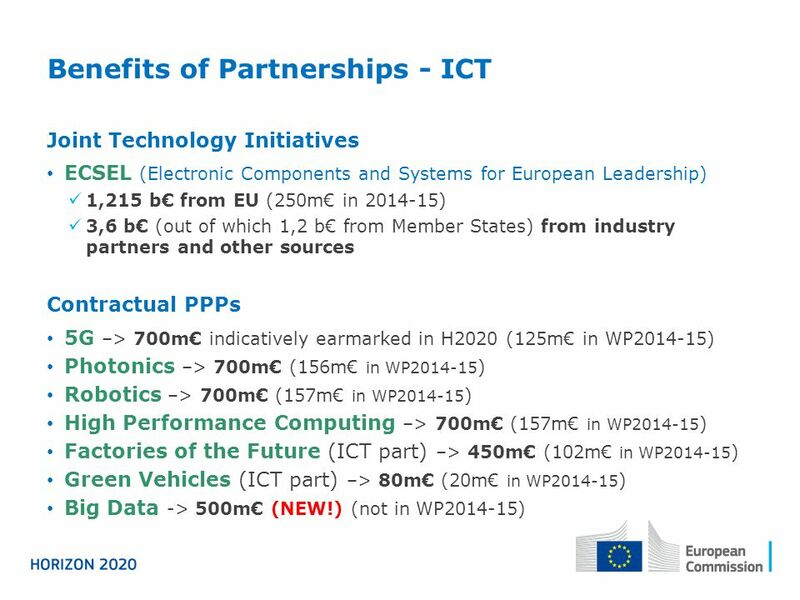 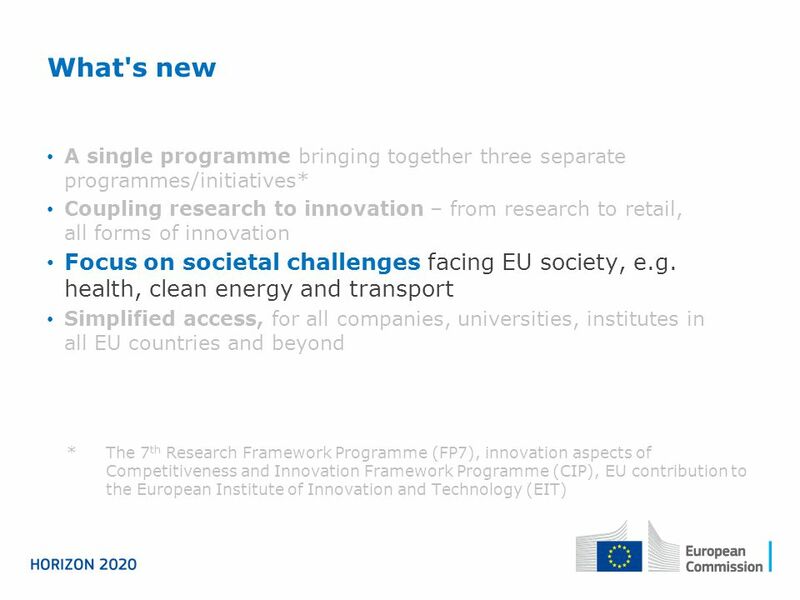 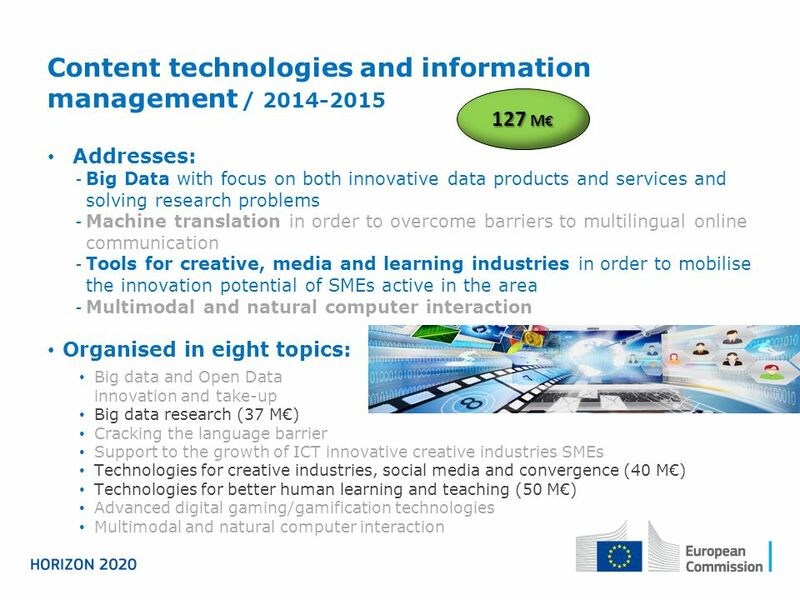 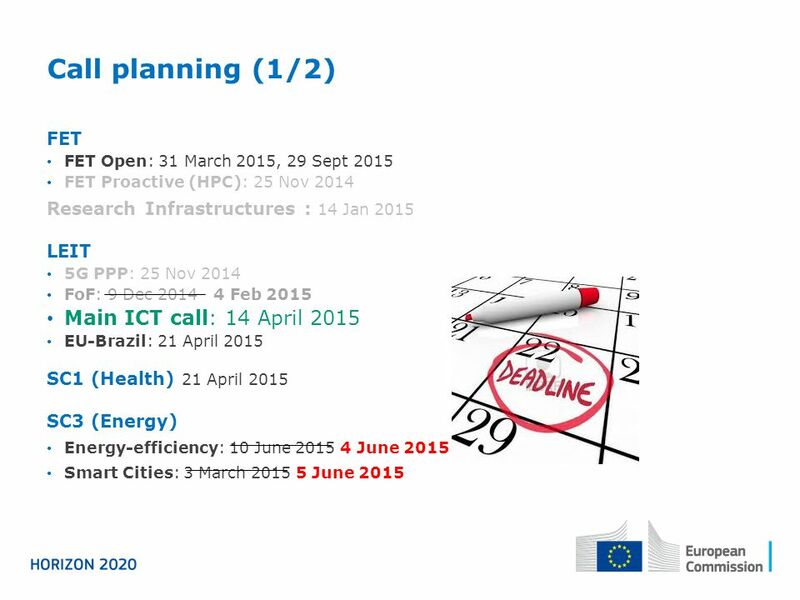 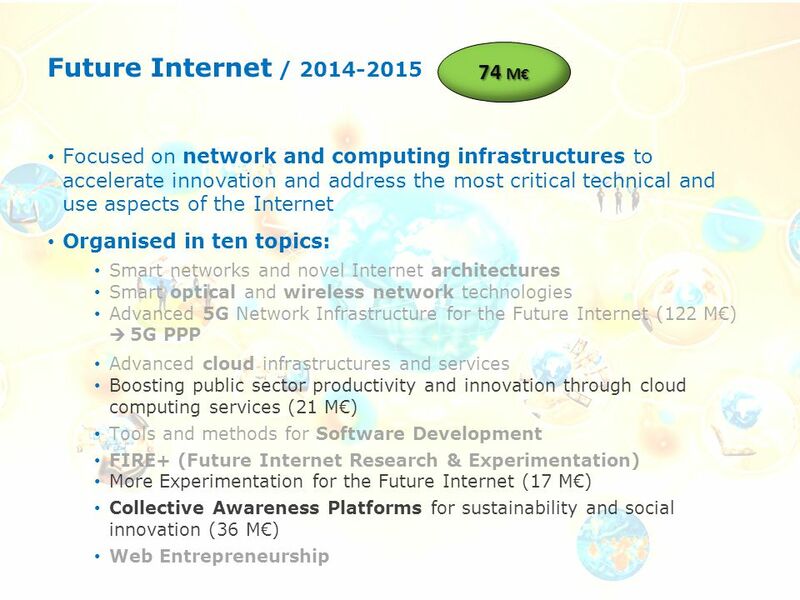 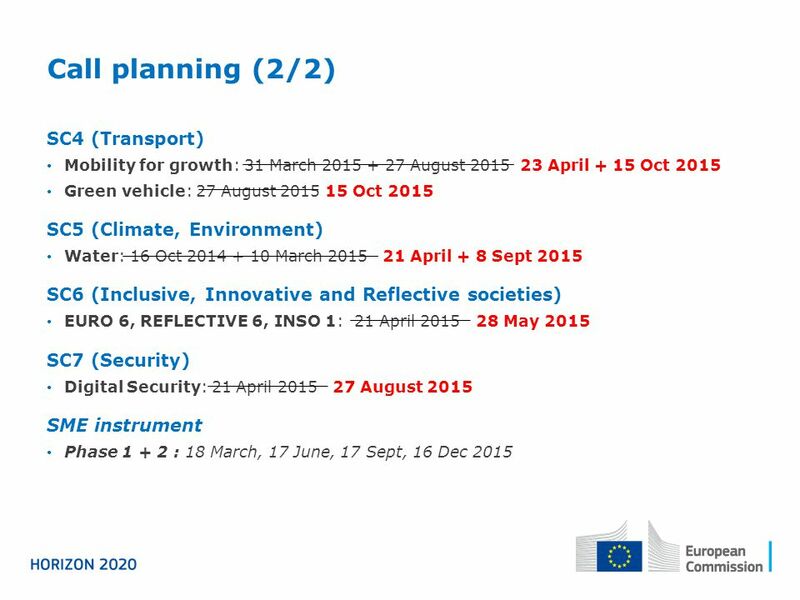 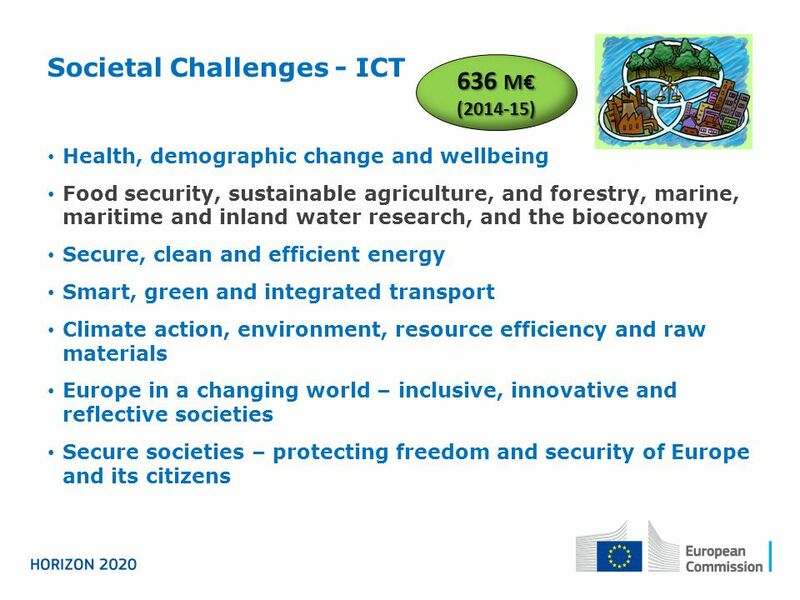 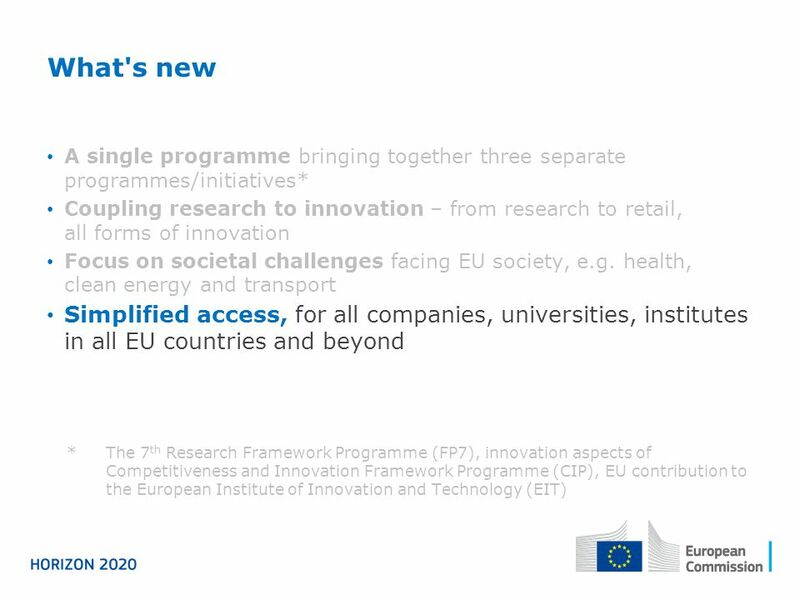 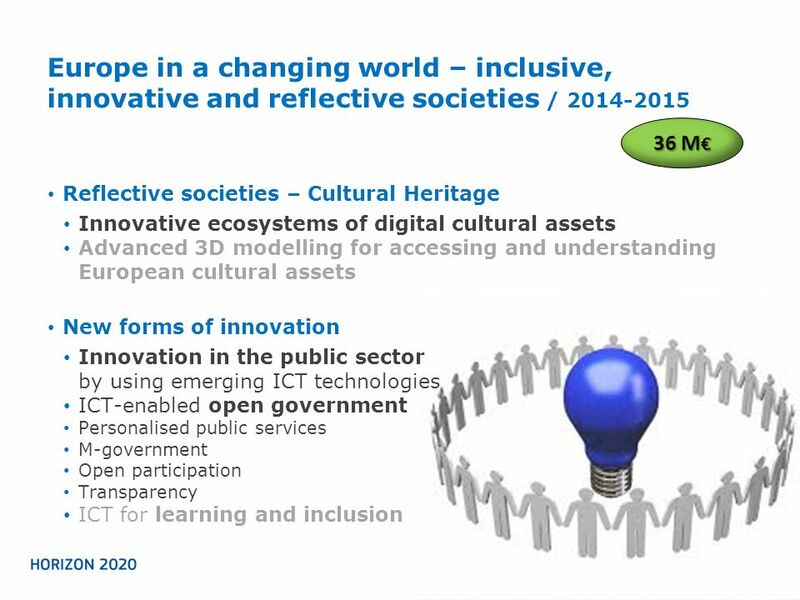 Download ppt "Introduction to HORIZON 2020"
HORIZON 2020 The New EU Framework Programme for Research and Innovation ICT in LEIT Nikolaos ISARIS Info Day & International Brokerage Event. 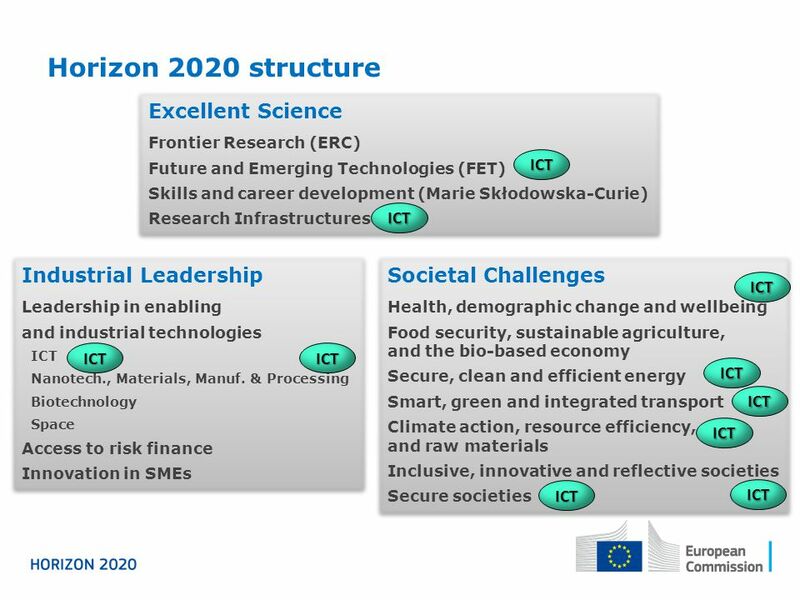 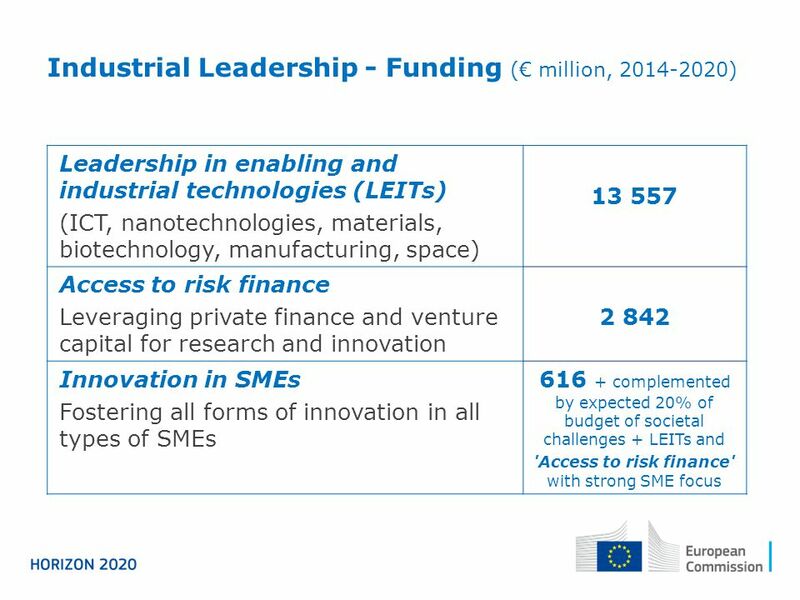 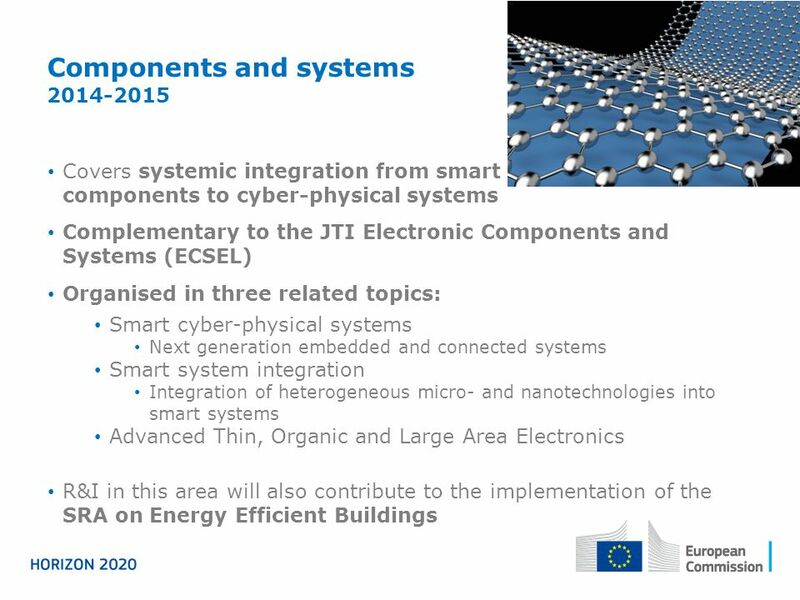 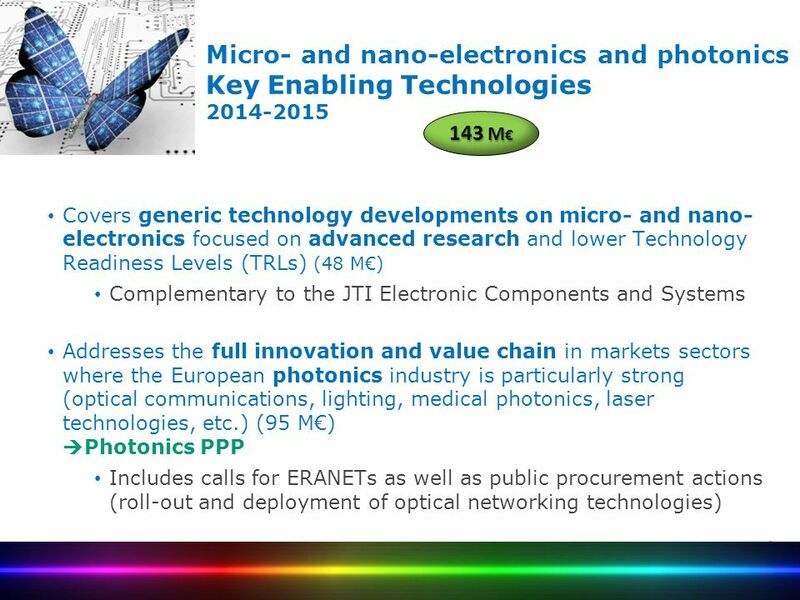 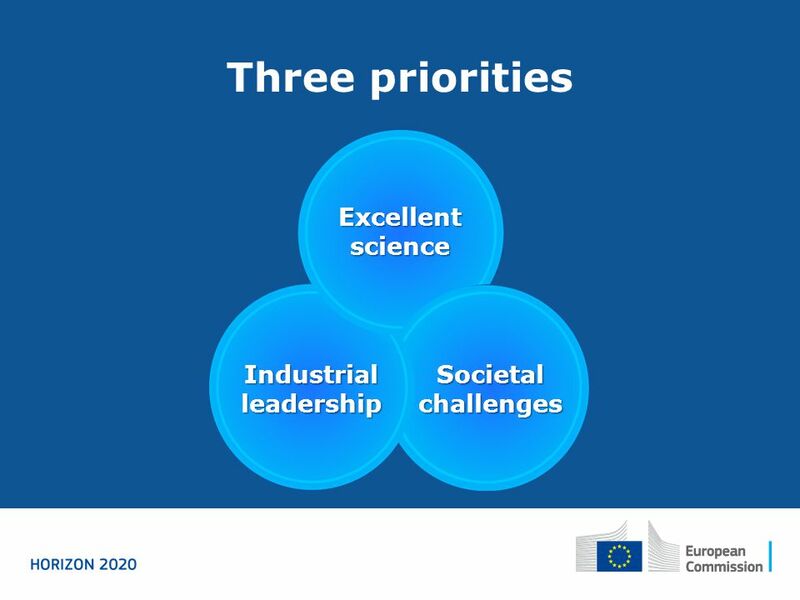 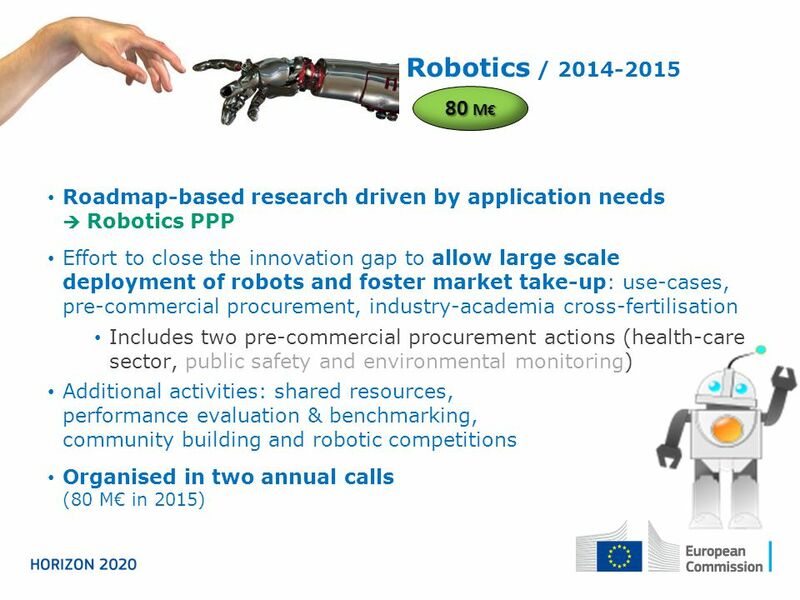 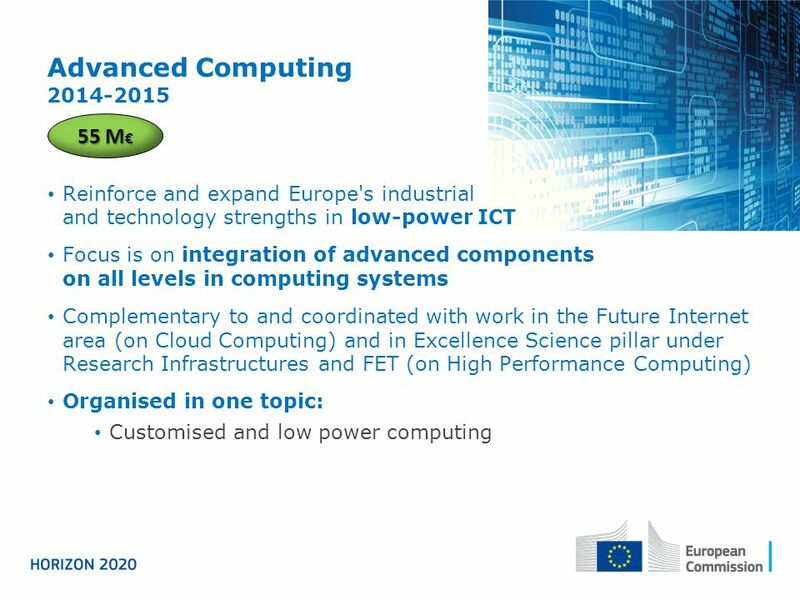 H2020UK Horizon Nanotechnology, Advanced Materials and Production opportunities Craig Sharp National Contact Point Nanotechnologies, advanced. 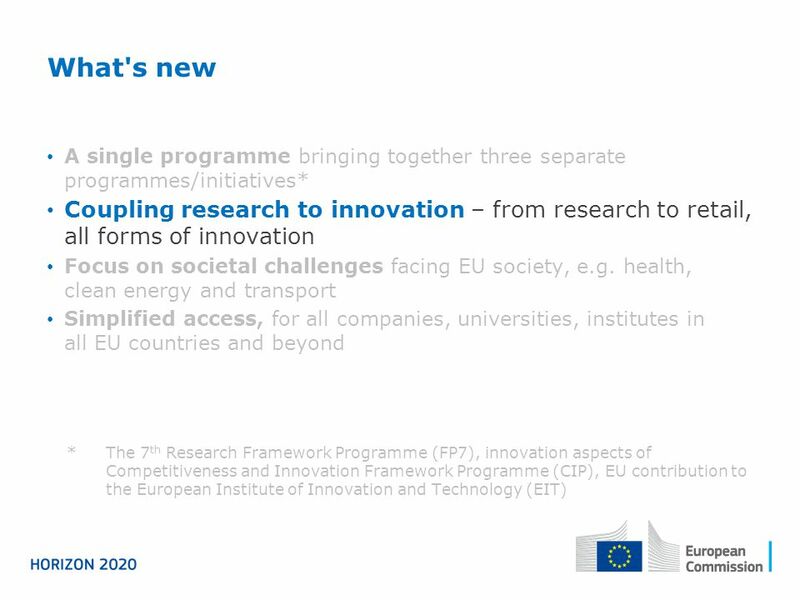 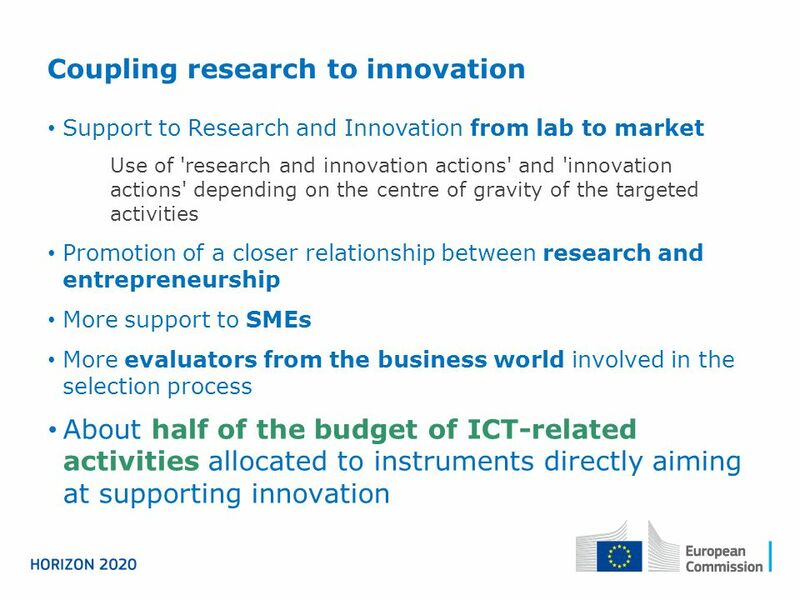 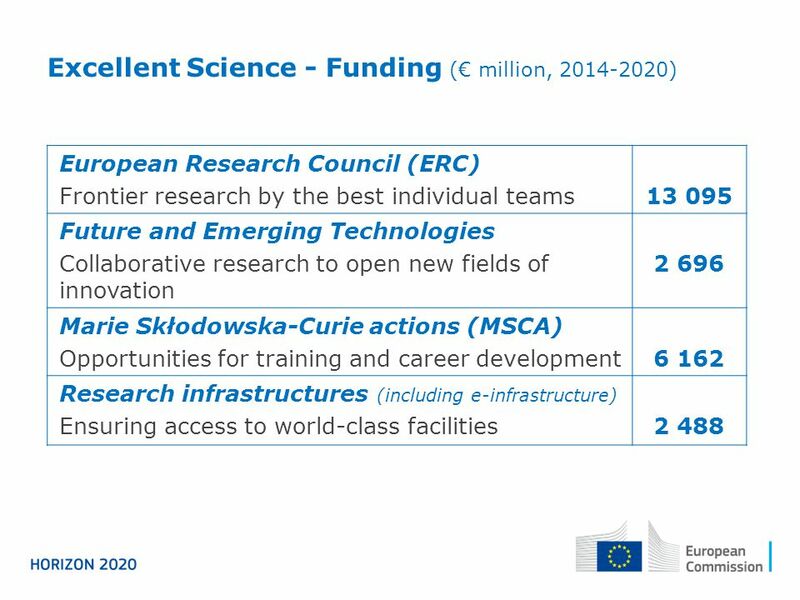 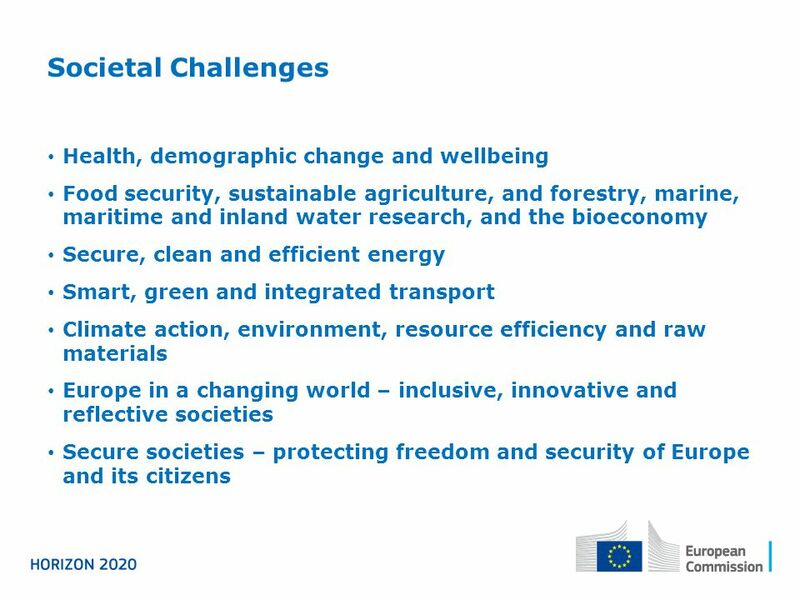 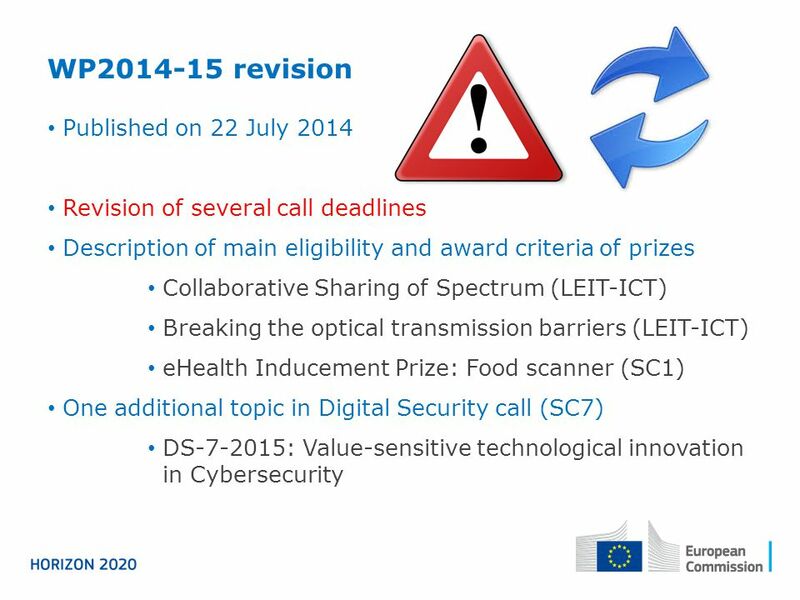 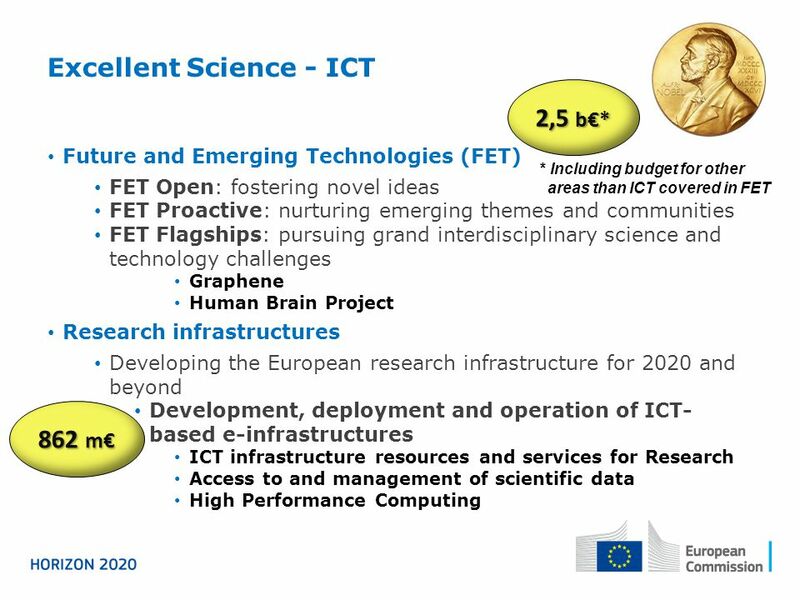 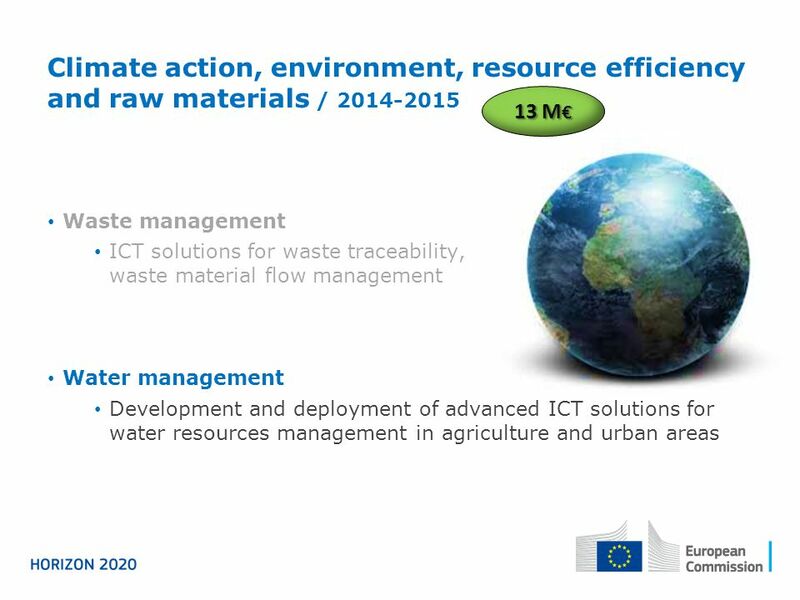 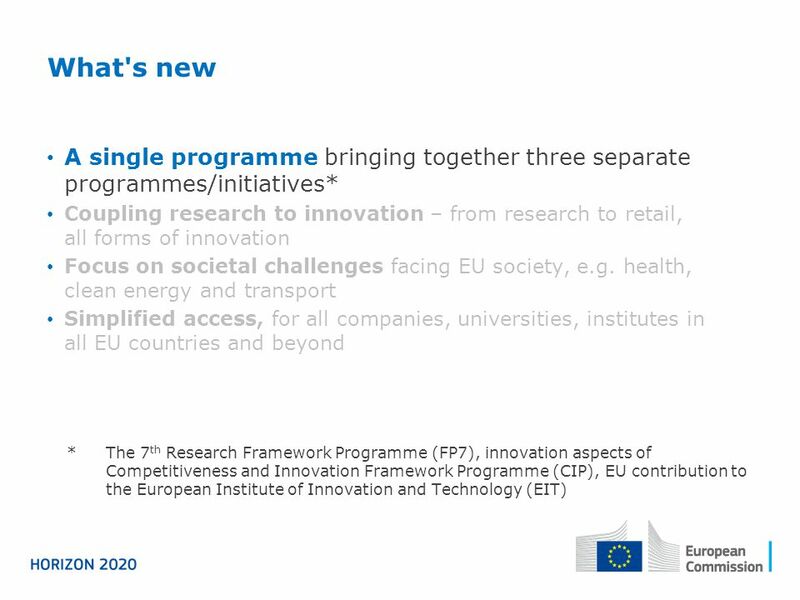 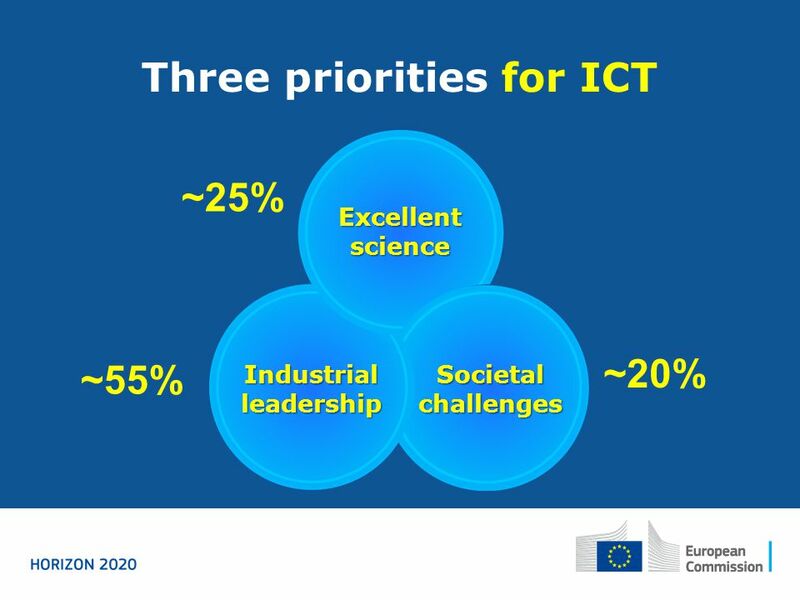 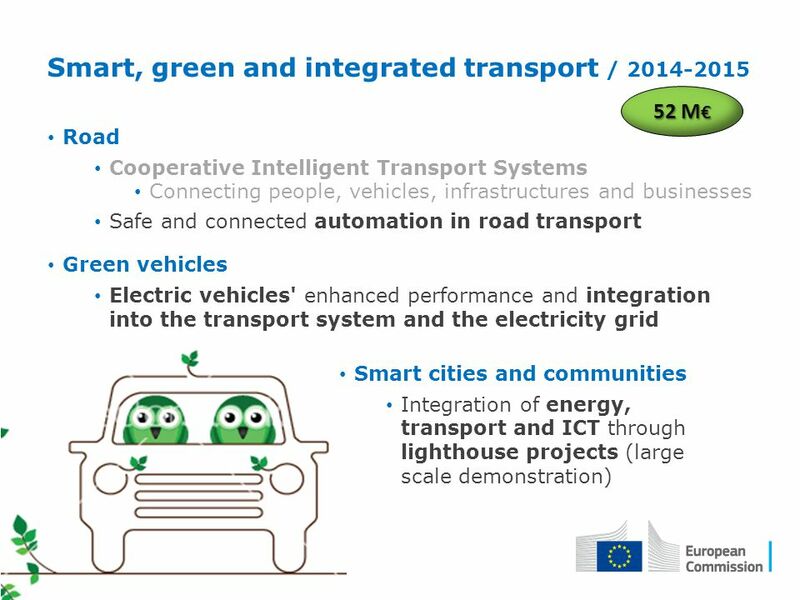 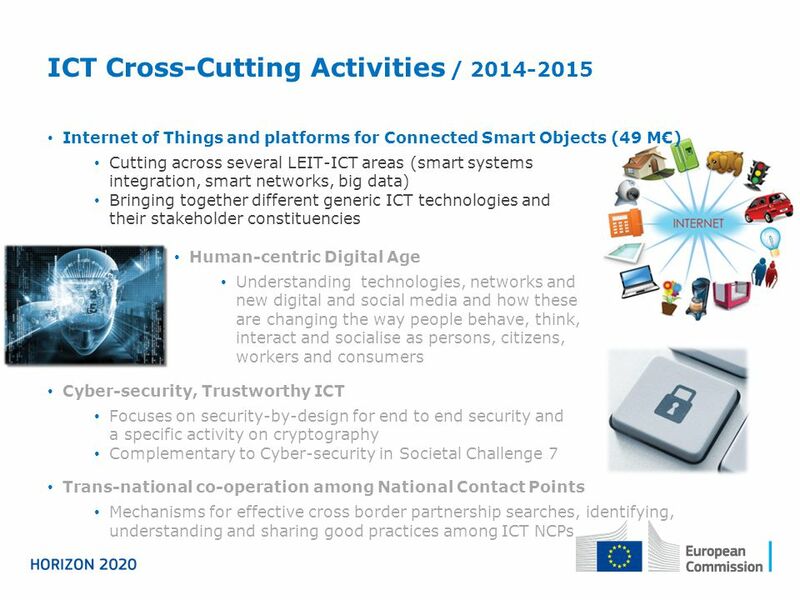 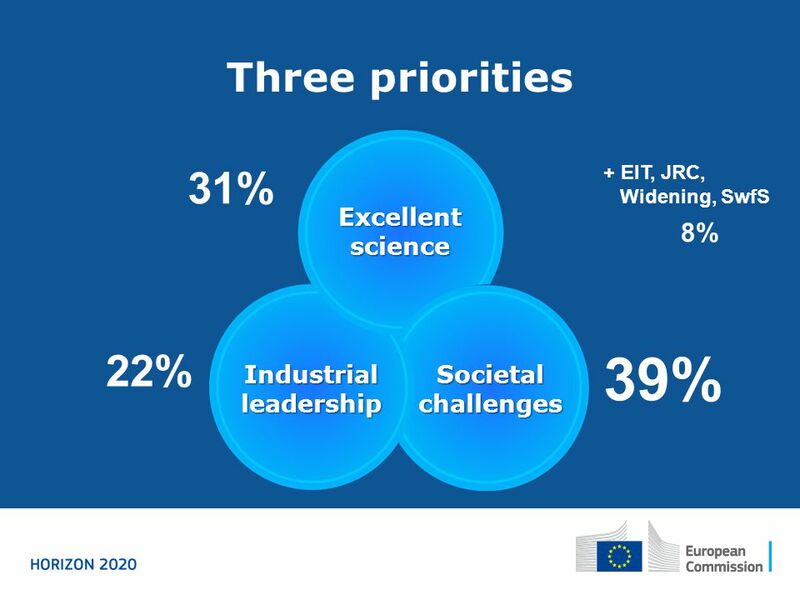 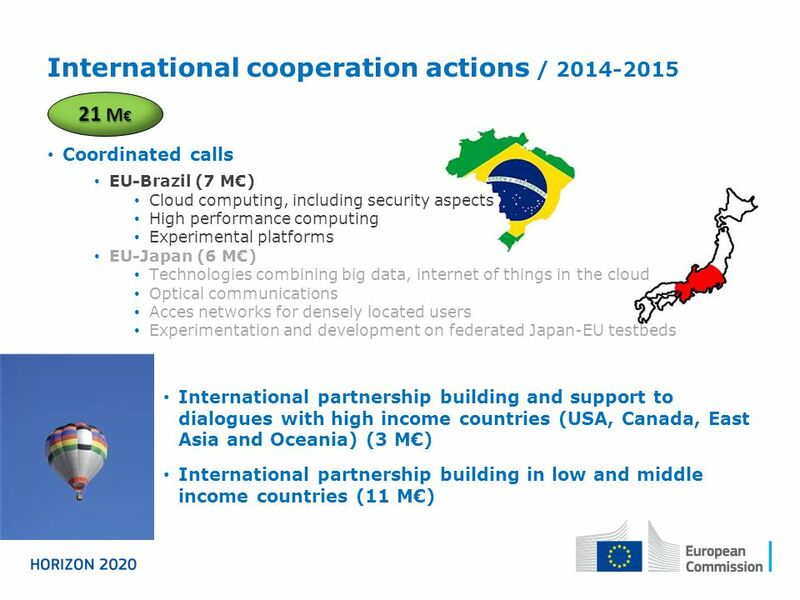 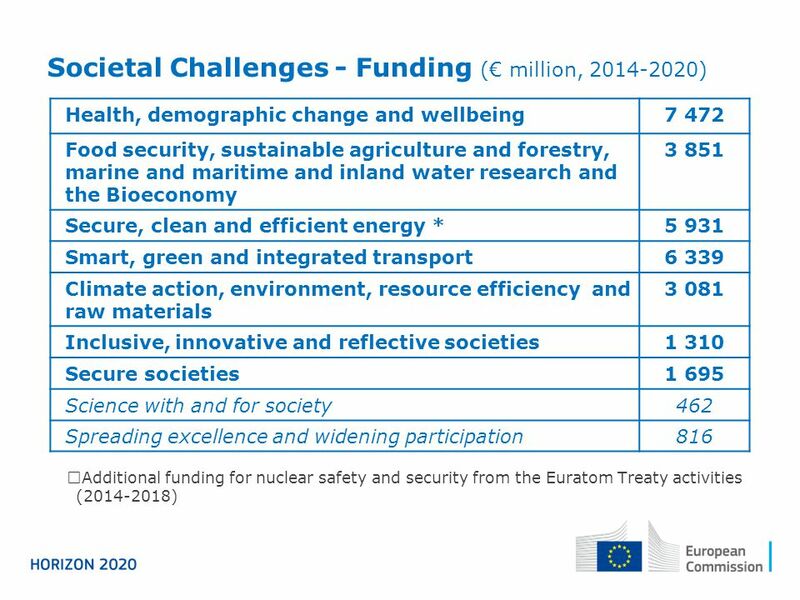 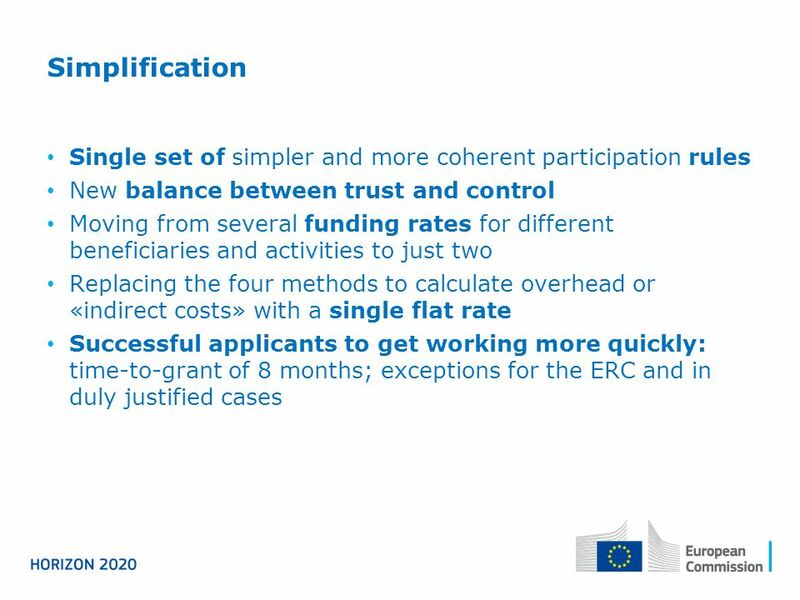 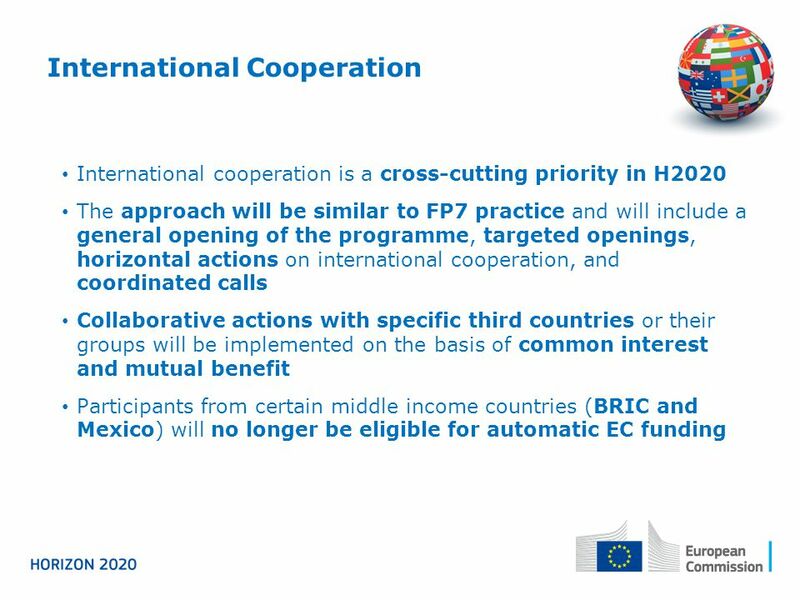 International Cooperation International cooperation will be a cross-cutting issue in H2020; The approach will be similar to FP7 practice and may include.